This topic contains 44 replies, has 6 voices, and was last updated by duke3d.exe 5 months, 2 weeks ago. How do I test? is it already released? I can make beta version next week. I must add your gmail account to testers. But here I must tell, that google requires payment for beta too. It was not before, maybe they have bug. But I can refund you if you will be not satisfied. You can strafe and shoot, i made it, see my post above. You just had…forget it. I explained everything already. It was definitely good idea. I implemented features which can help in many situations. Now you can stack widgets on the same place and trigger them all with one touch. I used it in Star Wars : Dark forces. 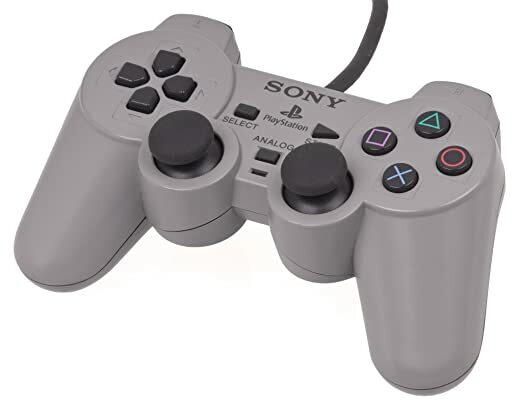 Game is controlled with joystick and mouse, left/right on joystick does turn to left/right, but there is none setup which allows to change turning to strafing. You must press another button and then you strafe. So I placed that button and joystick over self and now it works fine. #5873 Not really, you can’t properly play a fps without Beloko’s controls on a touchscreen. I hope this turns out right. It will be fine with new version. Of course you need atomic version due inverted mouse aiming and you must use keys for strafing and forward/backward what is not so accurate like movement in ports, but it works perfectly event without that. Meanwhile I tested games like doom, blood, chasm and now I play skynet. This type of controls is definitely better. If you need individual keys to go forward/backward/strafing then you can’t do diagonal movements… this is a big problem with fps. Im not sure how that would turn out in a touchscreen tho. Also please include some default profiles so we can select them and start playing and spend as less time as possible tweaking. Like a “fps button layout” profile, another one for RTS..etc. About dark forces.. how did you do it? mouse aiming moves the character forward and backward too, that makes the game mostly unplayable with mouse. For strafe left and strafe right you can assign , and . as single keys. Saw it, got the game working like a modern fps now… so freaking nice man ! Can you record a video playing? I mean a video of your actual fingers seen with the phone, not an on-screen video, to see how it plays. No, this feature is out and works well. Now I work on other things. Can you record a video playing? one with aiming up/down. Can someone make a gameplay video showcasing the new layout?